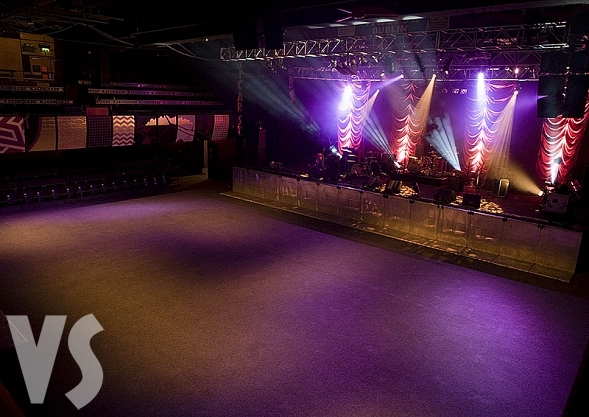 Vicar St has a seated capacity of 1050 and a standing capacity of 1500. Opened in 1998 and Extended in 2002. Vicar St is owned by Harry Crosbie and operated by Peter Aiken.